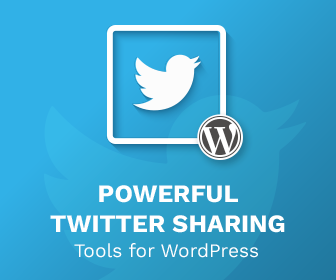 You can almost split WordPress developers into two groups. Those of us (myself include) who love Automattic’s offering of plugins in one module – Jetpack, and those of us who hate it. I’m firmly in the first group, but occasionally find myself in the second camp, as I have recently when I wanted to disable Jetpack’s Contact Form module. 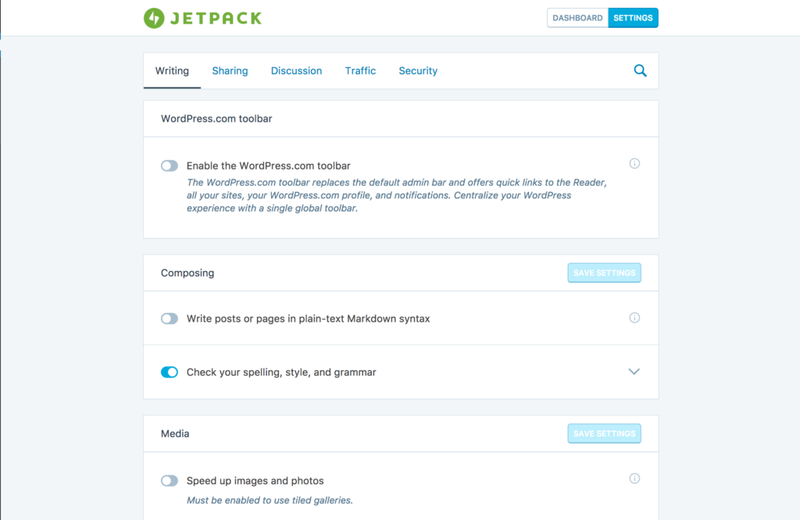 Jetpack ships with a contact form module that is decent. It is quite simple and does some nice things that other free solutions struggle with. However, if you use Gravity Forms, particularly for client work, you don’t want to confuse your site users with two contact forms, so previously Jetpack was quite easy to disable. In recently releases, Jetpack has made it quite tough though to disable the module in question, so after a bit of digging around and Googling, I managed to find out how. Hopefully this post will show you. In Jetpack 4.8, the Settings Page was redesigned. In the previous version you could switch off modules as you go, but that all changed with 4.8. It is replaced with a set of screens, split over a number of categories. Whilst this is better for the average user, it can be tricky to switch off functionality that you just don’t need. Thankfully, the old way of switching off modules is available. From the Dashboard, head to Jetpack > Dashboard. Towards the bottom there is a link for the Debug section, click that. 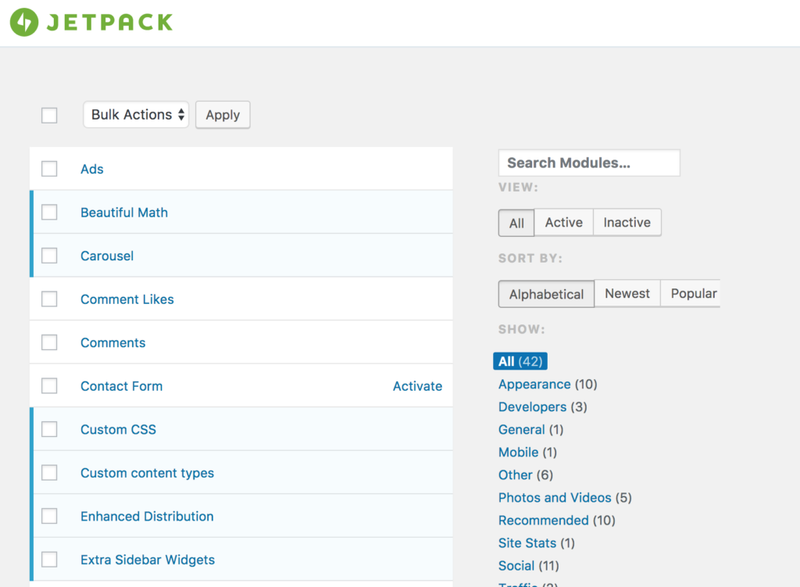 On the next screen, there is a link entitled “Access the full list of Jetpack modules available on your site.”. Click on it, and you are taken to a list of all modules. From there you can disable the contact form, as well as any other module you don’t want. Once you deactivate the module, it should be all done. And there you have it! A bit hidden away, but I hope you find it useful. I wish it wasn’t quite as hidden but there we are. Thank you !!!!!!!!!!!!!!!!!!!!!!!! I have been looking for this everywhere : your site is the first one where I found the new presentation and how to make it appear, I would never have clicked on “Debug” myself ! Thanks for pointing this out. It’s ridiculous JetPack would hide these settings behind a misleading link in the footer.